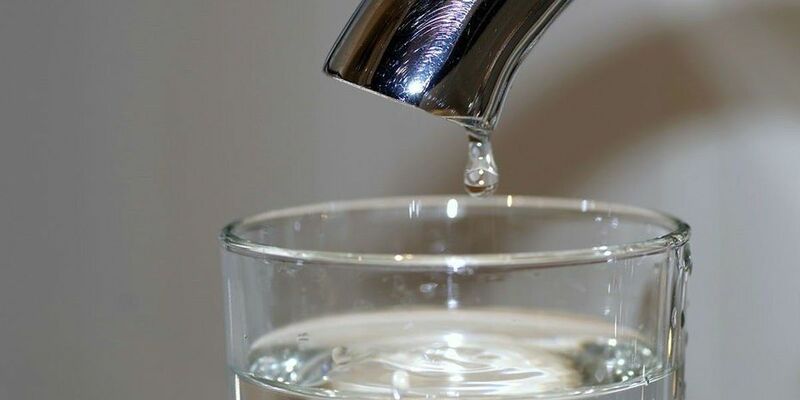 RALEIGH, NC (WECT) - Thousands of households living near Chemours' Fayetteville Works facility will be mailed surveys about their concerns related to GenX and other per- and polyfluoroalkyl substances (PFAS). 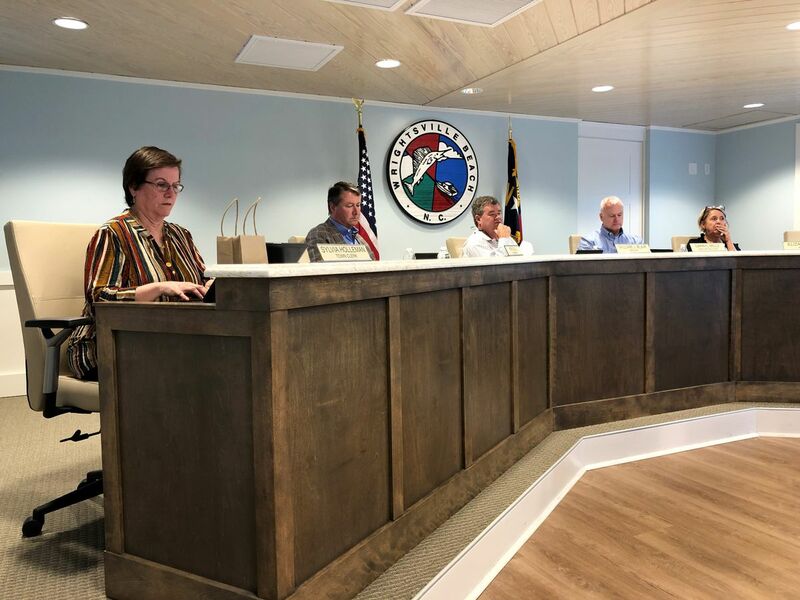 According to a news release from the state Department of Health and Human Services, 15,398 households within a 10-mile radius of the Chemours facility will receive the survey, which can be completed on paper or online. 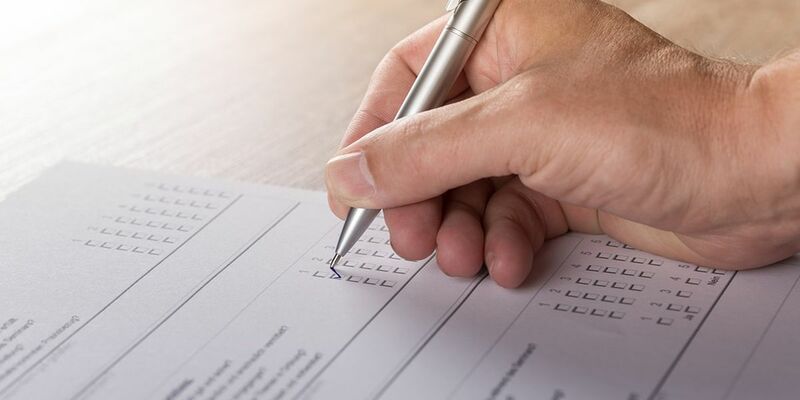 Participation in the survey is voluntary and completed surveys should be submitted by Feb. 15. All responses will remain anonymous. "We have been working with this community for more than a year, but we want to understand the challenges and concerns that people still have,” State Health Director and DHHS Chief Medical Officer Elizabeth Tilson said. 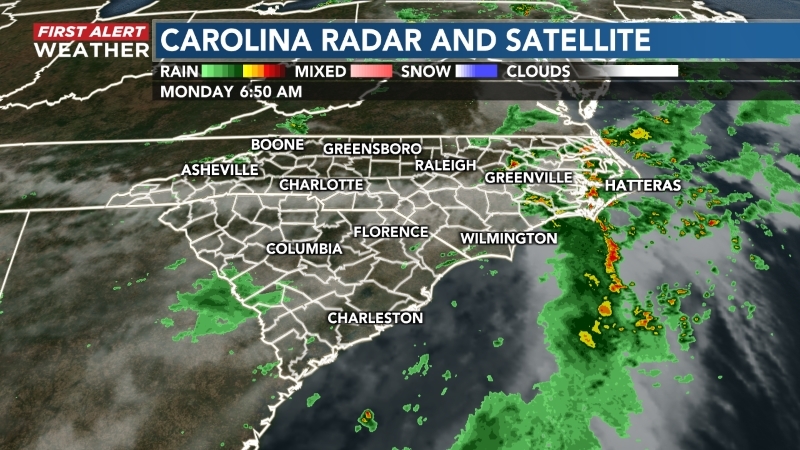 "This information will help us continue to respond to and address their needs." PFAS are a group of man-made chemicals that includes PFOA, PFOS and GenX, among others. 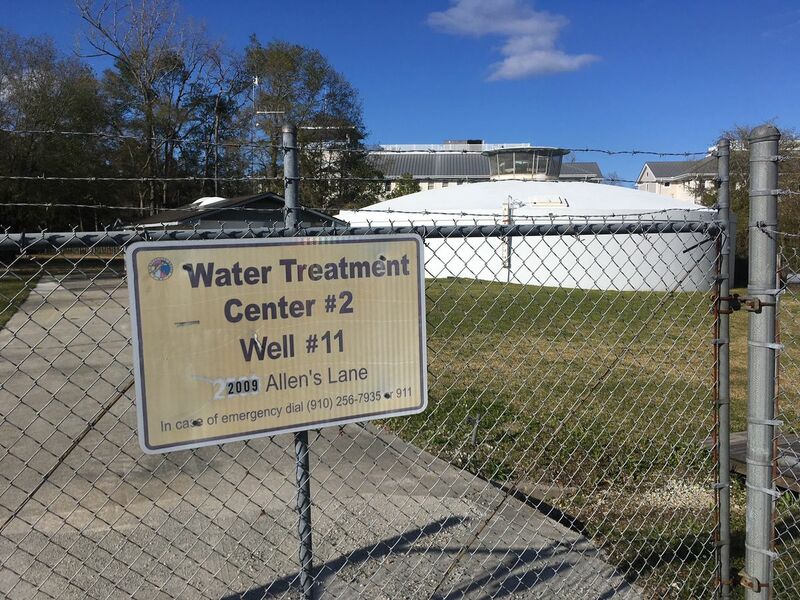 Since the investigation of PFAS in the Cape Fear Region began in 2017, DHHS has participated in public information sessions, made one-on-one phone calls and conducted interviews during blood and urine sampling for PFAS in 30 residents living near the Fayetteville Works facility. Following the completion of this survey, results will be provided to the community and posted on DHHS’ GenX webpage. 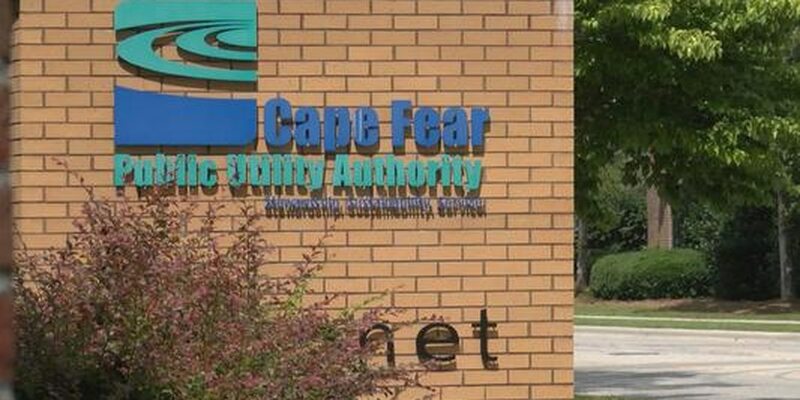 To learn more about DHHS’ response to GenX and other PFAS chemicals in the Cape Fear River Basin, click here.